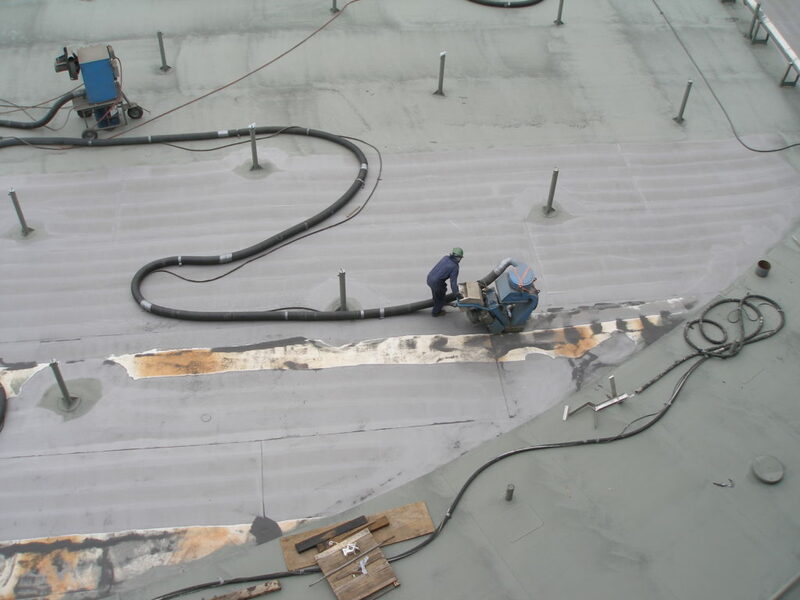 Performance Blasting & Coating, LLC, along with our sister company, Performance Specialty Services (PSS) provides inspection and an effective program to CUI by applying the proper coating and insulation system being cost effective for the necessary application. CUI is a particularly severe form of localized corrosion and has been an on-going problem since the 1970’s and has forced engineers to include more insulation in their designs. There are various types of corrosion occurring under insulation and using the proper materials can be used to prevent them. Water is the main problem along with the availability of oxygen and temperatures. 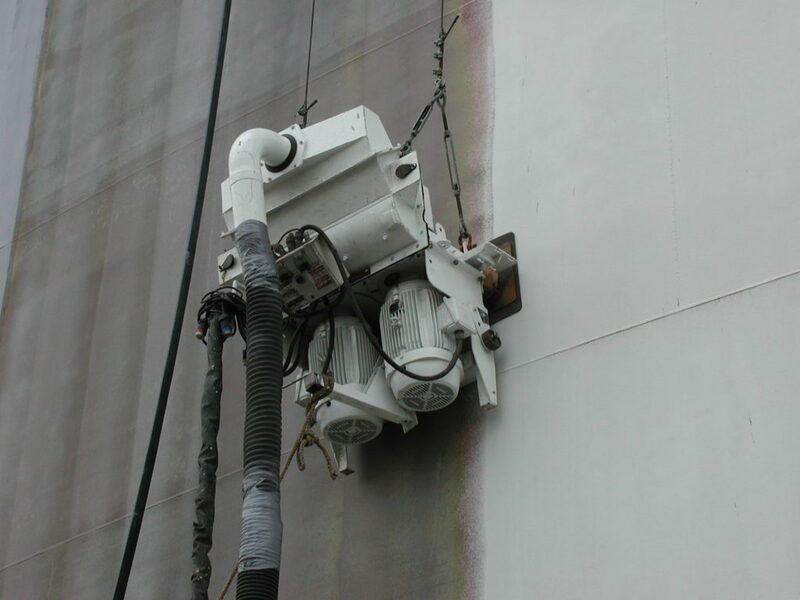 Please contact Performance Blasting & Coating, LLC for more information at (409) 962- 2222.